If you’ve been hurt because of someone else’s negligence, you can probably seek compensation from a third party (i.e. 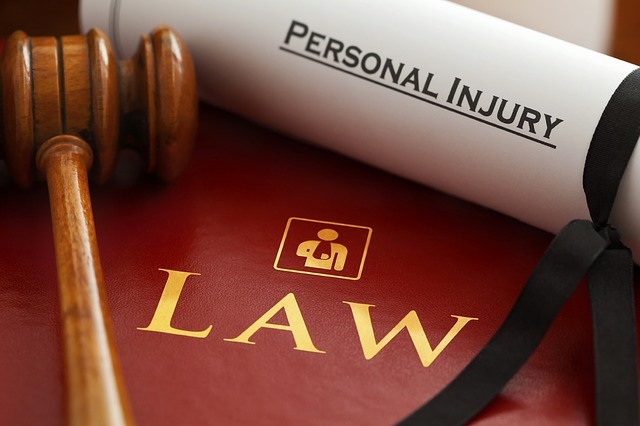 the insurance provider of the at-fault party) through a personal injury lawsuit. But how are numbers for pain and suffering reached? In this article, we’ll talk about it. Simply put, physical pain and suffering is the pain experienced from actual physical injuries and any detrimental effects anticipated to be experienced in the future because of the injury. Mental pain and suffering – while originating from the physical injuries – are considered by-products of the actual injuries. This can include emotional distress in the form of fear, anger, anxiety, shock and humiliation. There’s no set rule carved in stone about how pain and suffering damages are calculated. However, two methods used frequently are known as the multiplying and per diem. This one is fairly straight forward and involves a certain amount for every day until the injured party has fully recovered. Documentation is by far the best way to prove pain and suffering. Medical records – including X-rays, prescriptions for medication, doctor appointments, and photographs of injuries – are all very good forms of documentation. You should also keep track of things you experience as a result of the injury – such as lost wages, insomnia, depression, etc. If you’ve been injured, you need both medical and legal assistance – and you need it now. We’ve written before how you should never negotiate with insurance companies on your own because your best interests are not theirs. Also, there’s lots of research that shows injured persons have a much better chance of receiving fair compensation when they work with an attorney. We know how to deal with insurance companies because we’ve been doing it for years. If you you’ve been injured, contact us at Barber & Associates by calling 907-276-5858 for a free consultation.